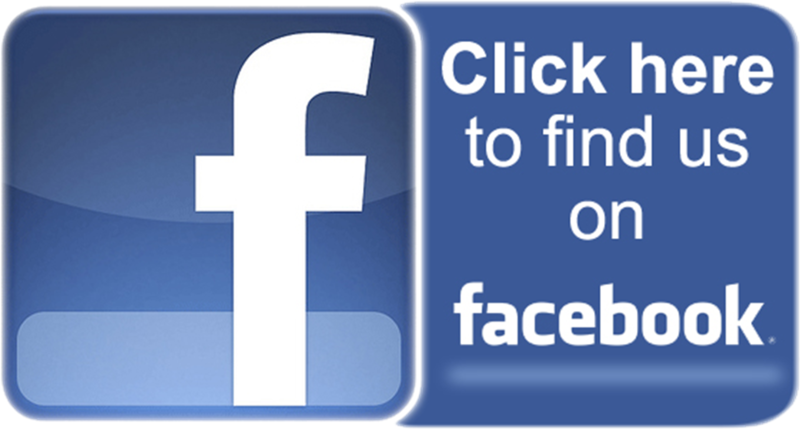 Welcome to the CK Parents' Club Page! We are always in need of volunteers! Click HERE to help out! Help us raise funds for the school by saving Box Tops. You can bring them into the Church Narthex or to the library anytime. Thank you! Parents of children of any age are encouraged and welcome to help with these and other projects to provide FUN and FUNDS for our students! Meetings are held the second Monday of most months during the school year, beginning in September and ending in May. 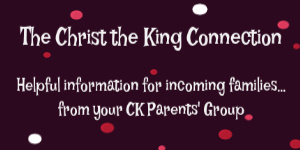 All parents/legal guardians of children attending Christ the King School can join, and there are no membership dues.